How Many Children Are Wearing Red Today? Read I Took My Frog to the Library by Eric A. Kimmel. Help children count the boys and girls in the library. Ask questions like, "How many children do you see on the cover? How many are going into the library? Do you see more than two children?" Have children look for red items in the classroom. 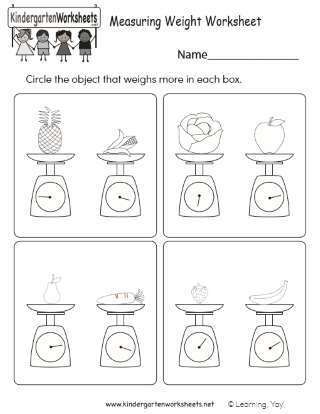 Have children help you count the items. Invite children to help you count how many children are wearing something red, touching each child who is wearing red on the shoulder. "There are 10 children wearing red today." Write their names on a board or chart. Have children help you count each list again and decide whether there are more wearing red or not wearing red today. 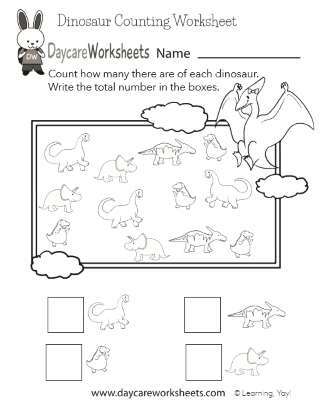 Teacher Tip: Consider doing this activity as part of your routine attendance and calendar activities. Have children take turns leading the counting. Tell children that you are going to divide the group, or sort the group, into two smaller groups, such as boys and girls or children wearing blue and not wearing blue. Help children count and tell what happens when you divide one group into two groups. 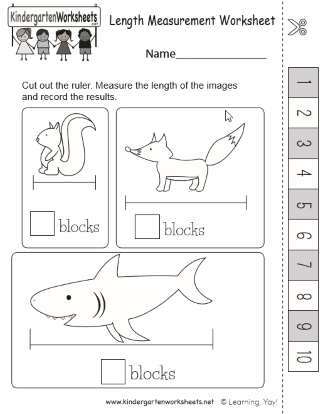 (Accept all responses, but help children see that each of the two groups is smaller than the first large group.) Have children help you divide the class into smaller groups. 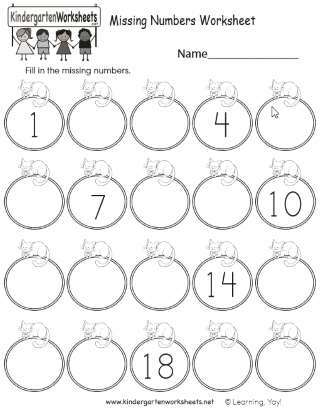 Proficient - Child is comfortable with counting larger numbers and is eager to solve problems. 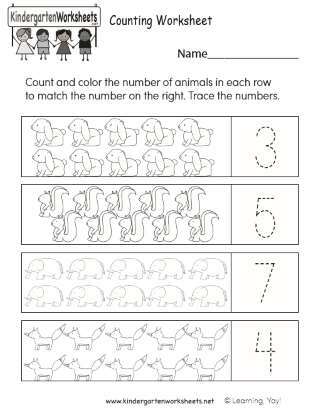 In Process - Child participates in counting larger numbers, but does not yet become engaged in problem solving. 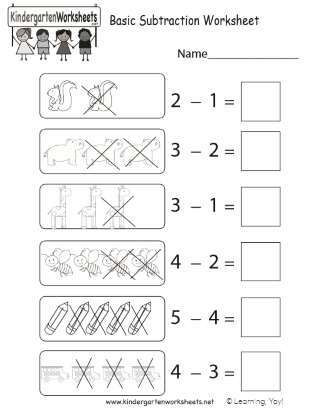 Not Yet Ready - Child does not yet count to 4 and does not become engaged in problem solving.